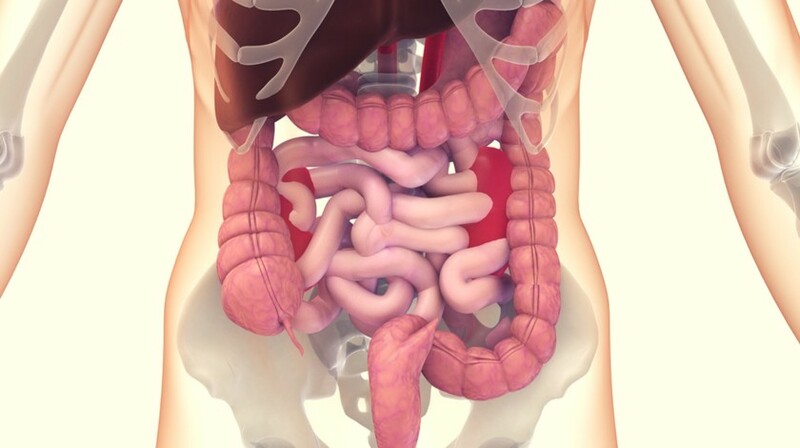 Researchers from the Institute of Cancer Research (ICR) and The Royal Marsden NHS Foundation Trust (both London, UK) have identified seven genes that could be linked to the survival outcome of patients diagnosed with stomach or esophageal cancer. Using this information, the team have developed a test that can give crucial information about cancer progression. The researchers determined a tumor’s genetic profile using tissue samples taken from patients who were treated with either surgery alone or had received prior chemotherapy. The seven genes identified showed that, when assessed together, they could be used as a test for risk of cancer relapse. Two of the identified genes, epidermal growth factor receptor and CD44, have previously been linked to poor survival following chemotherapy treatment for gastric cancers as well as drug resistance. The test allowed for the separation of patients into groups of either high risk or low risk for relapse. The research, published today in Annals of Oncology, demonstrated that patients who were determined to have low risk of relapse showed a survival time of 39.4 months, almost double the 20.4 month survival time of those who the test found to be high risk. As well as being able to determine risk of relapse, the test may also be used to predict the patient’s response to chemotherapy, allowing for doctors to make more informed decisions regarding personalized treatment plans. “The next step is to validate these findings in patients treated with the most common type of chemotherapy, called Docetaxel-OxaliplatinFluorocil (FLOT) chemotherapy” commented co-first author Elizabeth Smyth, who worked at The Royal Marsden at the time of the study. “Analyzing risk of relapse following chemotherapy brings us one step closer to personalized treatments in this group of patients, and in the UK we hope to provide a national framework of genetically powered clinical trials in patients with gastrooesophageal cancer” she added.